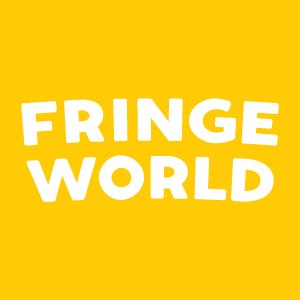 › 150 FRINGE WORLD SHOWS ON SALE NOW! FRINGE WORLD Festival has announced a second round of exclusive, early release tickets to some of the hottest acts in the 2019 program. FRINGE WORLD Festival has announced early release TeaserTix for the 2019 Festival, showcasing a tantalising selection of shows that are sure to be crowd pleasers! TeaserTix is one of the awesome benefits for FRINGE WORLD Friends and the chance to snap up Fringe tickets before anyone else in Perth. Gage Roads Brewing Co. has been awarded a 2018 State Arts and Cultural Partnership Honours in the Innovation and Entrepreneur Partnership category for a partnership with FRINGE WORLD Festival that’s about giving back to the Western Australian community, helping fund the state’s arts scene and delivering good times. Scitech, through support from Inspiring Australia, has partnered with FRINGE WORLD to present the FRINGE WORLD Festival and Inspiring Australia WA Science-Arts Grant. 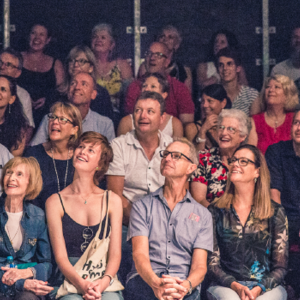 FRINGE WORLD Festival is inviting independent venues in Western Australia to register their interest in participating in the 2019 Festival. FRINGE WORLD’s 2018 Impact Report reveals the Festival has consolidated its rapid early years of growth and maintained its position as the largest annual event in Western Australia and the third largest Fringe festival in the world, in terms of tickets sold and attendance. Following all four of the corporate entities associated with the independent events company JumpClimb being put into liquidation, FRINGE WORLD and its legal partner K&L Gates have been working to support artists affected by the situation. 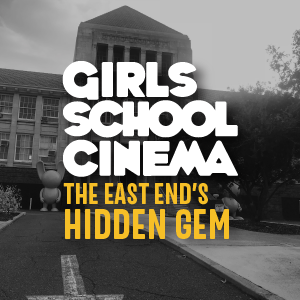 The team behind FRINGE WORLD Festival and Rooftop Movies have announced Program 1 of their new boutique winter cinema experience that’s housed in a stunning castle-like building that sits on the highest part of East Perth overlooking the WACA. The non-for profit registered charity FRINGE WORLD Festival has today announced a range of measures to support the artists affected by the collapse of the independent event management company, JumpClimb. A statement regarding JumpClimp, an independent presenter of events at FRINGE WORLD.